It’s rant time! Well no I won’t call this a rant, because it is something that needs to be addressed. I am sure if you are involved in the blogging community you have seen a multitude of posts over the last few weeks about how to “stay healthy” during the holidays, how to combat holiday guilt, how to not eat all those snickerdoodles and drink all that eggnog, and even how to “survive” the holidays. What all these posts have in common though is guilt. They don’t focus on the cheer, love, and joy that should be associated with the holidays. They focus on all the media infused negatives. Do you really think that when the Pilgrims had their first Thanksgiving they were worried about eating that second serving of potatoes or that extra scoop of pudding? No, I can assure you they did not. They celebrated the day, the feast, the love, and the connections. 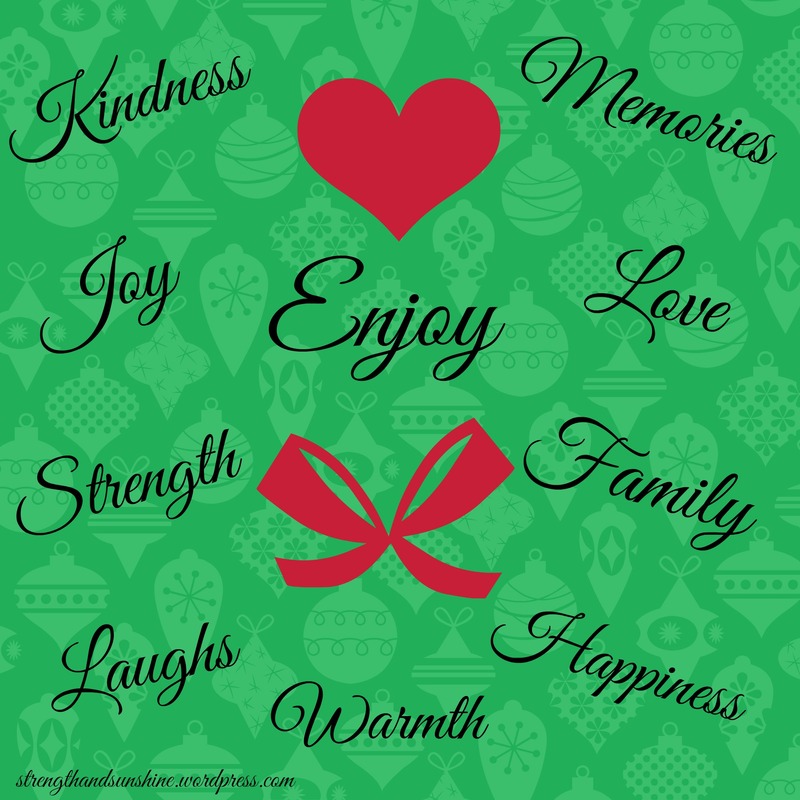 But over the years the holidays, really all holidays, but especially the winter holiday season have become inundated with feelings of guilt and a diminished self-worth. So I ask you why? Just because after your Christmas dinner you enjoy a few Christmas cookies? Isn’t Christmas and any holiday supposed to be a celebration? We are supposed to be celebrating life, love, happiness, and the things we have. But if everyone starts stressing about those cookies they had and how they were not able to get in a workout, then we lose the true meaning of the day. With that being said, when it is not a holiday or special occasion, shouldn’t you be living your normal healthy life. Those 350 some days that are not holidays like Christmas, Thanksgiving, your birthday, those are the days that matter. Don’t worry about enjoying a holiday or two because that is the whole point, to enjoy it! Not stress and worry about weight gain and a little extra sugar. It is as though society does not want anyone to ever fully enjoy a holiday, there always has to be a marketing gimmick, a consequence, a put down. But if you normally take care of your body and your health you shouldn’t have to think about guilt during the holidays. If you don’t take care of yourself normally, then why would you feel more guilt during the holidays than any other day? We all just need to stop…and breathe. All this talk of guilt and shaming going around makes everyone feel unnecessarily guilty for no reason. The guilt and shaming are like branded marks on holidays favorites. That gingerbread man has a stamp of “I am ashamed of myself” to even the most confident and healthy eater. This is creating distorted views and thoughts for so many people, when that is not how it should or has to be. Life is a beautiful journey and we should savor every day. All you have to do is be mindful, be passionate, love your body enough to take care of it, and simply live. Your holiday should not make you feel less beautiful, confident, or significant. But that is the big point, your holiday. If you don’t treat every day like a holiday and follow your normal healthy diet and physical activity, you should have no worries on those special occasions. You won’t feel the need to go on a crazy juice cleanse, crash diet, or jump on the treadmill for 3 hours to burn off all the calories. You will just continue on with your normal healthy habits, because that is your real everyday life-style. You are not eating cookies, pies, and heavy dishes everyday. You eat these things when you celebrate, and only if you like them, if you want to. Never feel obligated to eat something your body does not want. That is another key to this whole thing. Listen to your body! I will leave you with this. Holidays are a time to be grateful. To be surrounded by love, joy, kindness, warmth, strength, and happiness. 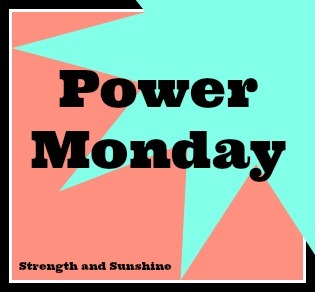 It is not the time to be consumed by thoughts of guilt, self-hate, low confidence, or fear. Enjoy the time with your loved ones, that is the most important thing. 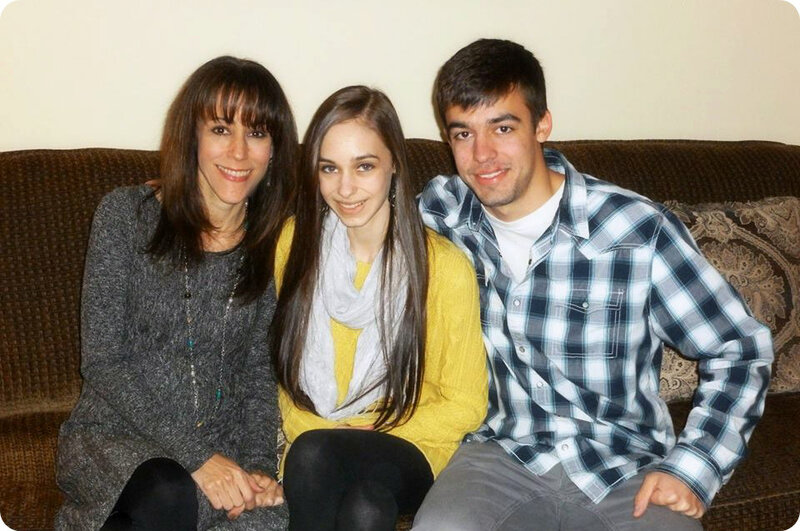 Holidays are so much more than food. They are social gatherings of celebration. Not guilt-tripping food events. Focus on the LOVE, the laughs, the talks, the memories. Create those memories and make those laughs. That is what you will remember the rest of your life. Not the cookie you ate. 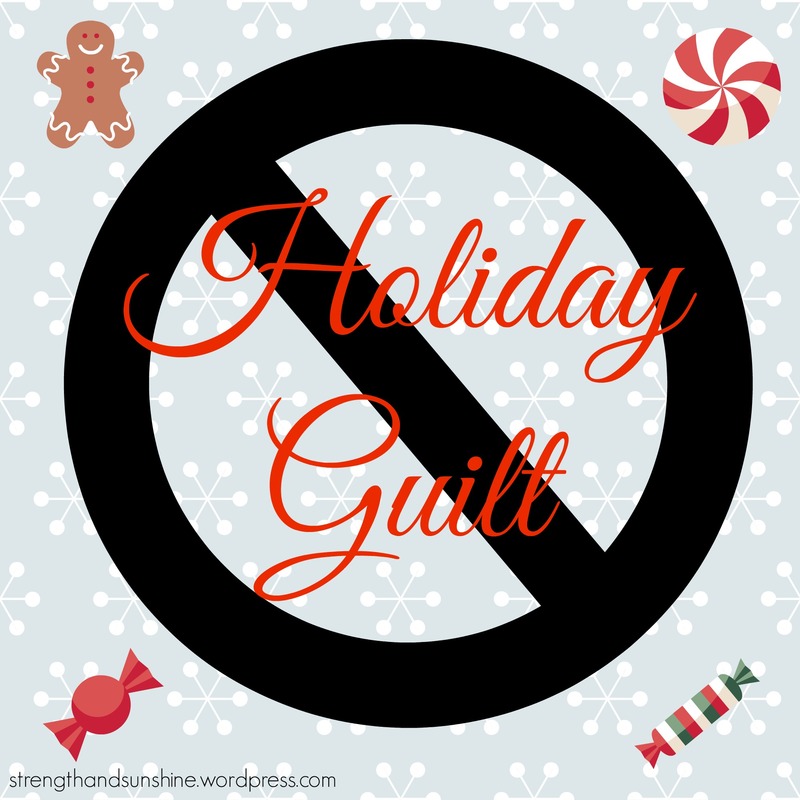 Do you think holidays are unfairly correlated with guilt? Do you allow yourself to enjoy these celebrations or do you get caught up in the feelings of guilt and shame?